Spring is right around corner and it will be here before we know it. Many parts of the country, including my part, had a taste of Spring this past week, and it has been amazing. When you start feeling those Spring temps and you start getting into the month of March, you start thinking about Spring and better yet, Summer. I am already thinking of Summer and the Fourth of July which, along with Halloween, happens to be one of my favorite holidays. 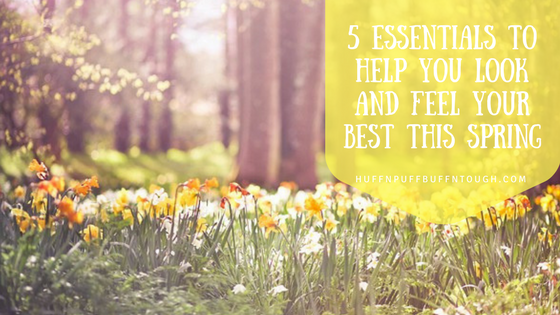 Luckily, I have put together an AMAZING list of essentials for Spring to help you feel and look your best. Who doesn't love a home with a beautiful fragrance. Personally, I always have to have some type of fragrance in my home. It just makes me feel better and it is ALWAYS something that improves my mood. 😁 I get my home fragrances from two places that I know sell products that make my home smell amazing and while doing it safely. I am a crazy nut for B&BW fragrances, but another one of my top favs that I can trust to make my home smell as amazing as their products are essential oils from NOW. Some of my favorite spring scents are lavender, clear the air, and jasmine. 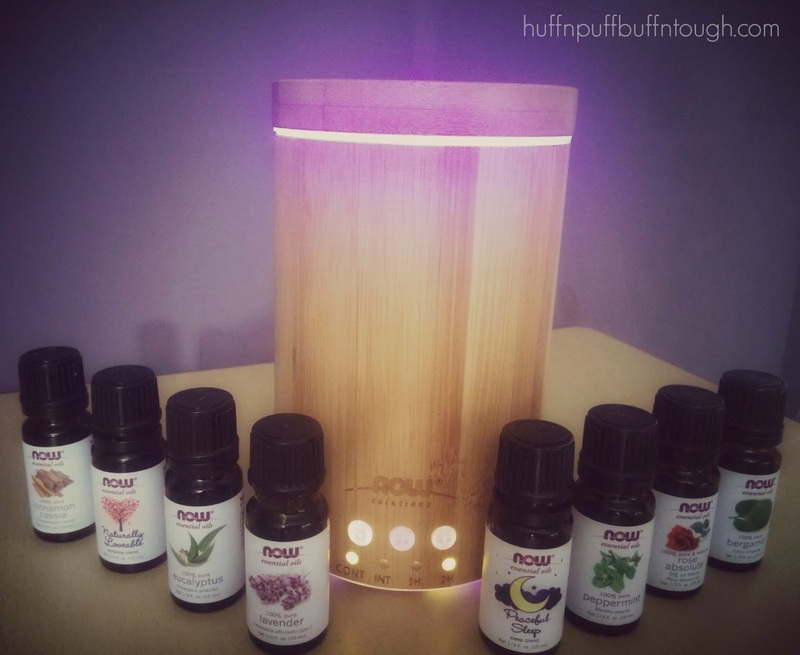 And don't forget to check out the oil diffusers! They have introduced all new designs, and I am so in love with them! What's that... Skin and hair secrets you say?! 😱 I am letting you in on one of my secrets to nice skin (when I'm not stressed) and hair! 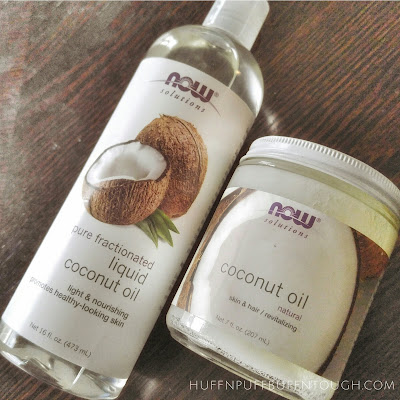 Coconut oil is a must have for anyone looking for supple skin and/or beautiful shiny hair. I prefer the liquid version for home and the solid version for travel. I take coconut oil with me everywhere I go and when I straighten my hair, I like it to use it to keep the frizzies at bay. It works amazingly well on my curls too! I have never had the love or desire to wear my hair curly until I discovered the magic of coconut oil! If you are of African American descent, then I am pretty sure you have heard of coconut oil whether you have tried it or not. Drink mixes are a great way to add some flavor to your water. I am usually a plain water drinker, but every now and then I do find myself craving a bit of flavor with my water and it helps me to stay on track. My two year old also loves these flavor packets in her water. 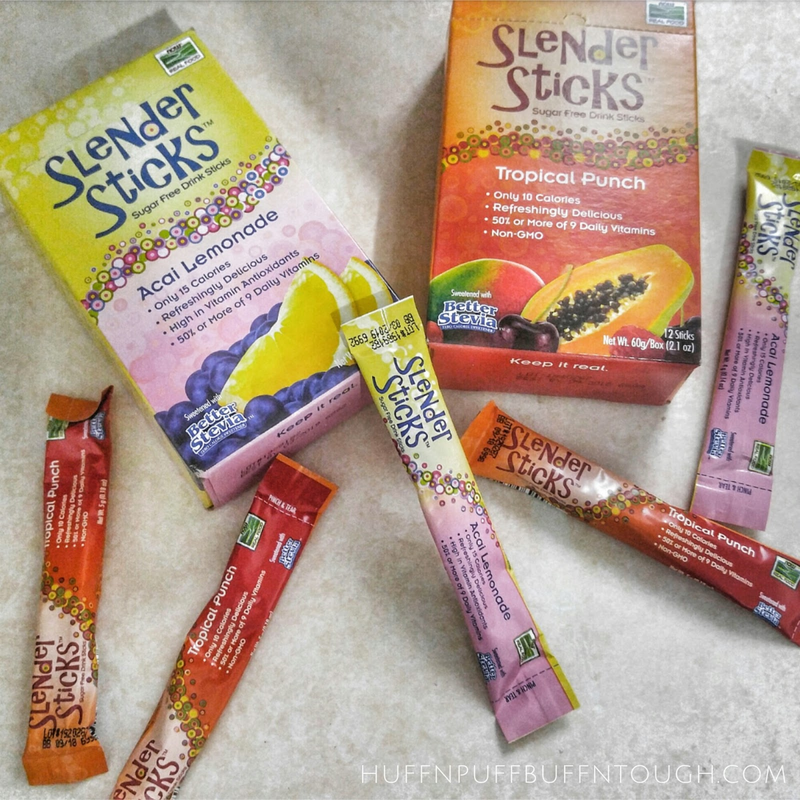 What I love about these little guys is that they are sugar free, but still have an amazing taste that both my daughter and I can enjoy without the sugar. Teas are a great way to help you feel good no matter what season it is. No matter what your goals are they can help you stay on track! 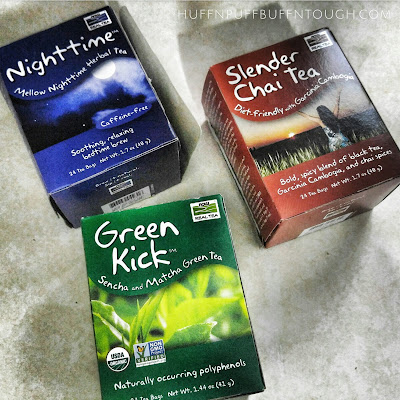 Slender Chai Tea and Green Kick are my best friends when it comes to my health and fitness goals! All throughout the year you will also catch me sippin' on that Nighttime tea to help me get a better night's rest. A good pre-workout is a MUST in my book to keep training hard for that summer ready body. After all, summer bodies are made in the winter. Well, all year round if you ask me! 💪 NOW came out with a new pre-workout not too long ago which, in my opinion, is absolutely amazing. 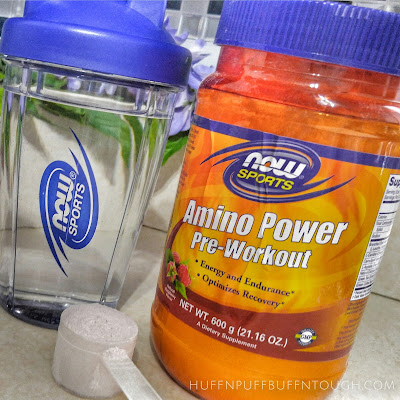 Not only does it include aminos for recovery from those tough workouts, but it may also help with energy and endurance. You can choose to take it before or after your workout. You can mix it any way you like, but this supplement is a great addition to any health and fitness regimen towards your goal of looking and feeling your very best. Now that I have given you a list of some of my favorite and amazing products to help you look and feel your best this Spring, or all year round... get to it #FitFam! 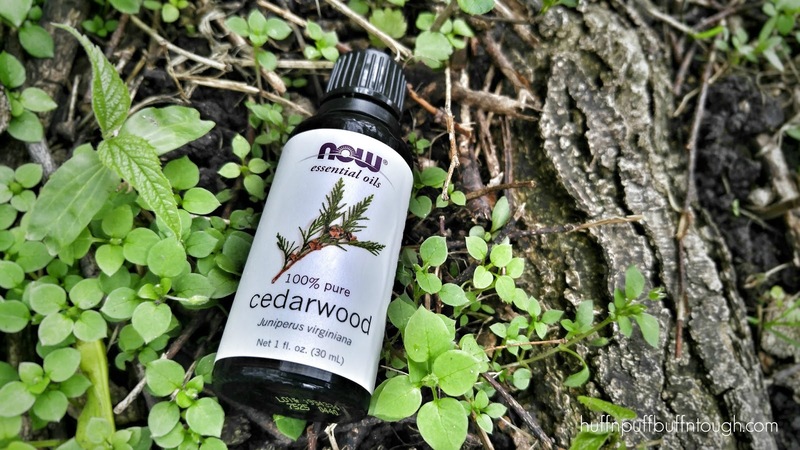 Disclosure: I have received NOW product as part of my partnership with NOW. I value authenticity and honesty, all thoughts and opinions are and will always be my own.